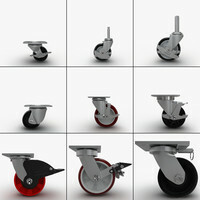 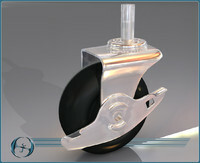 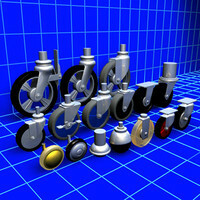 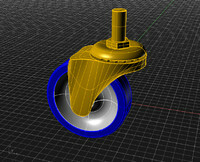 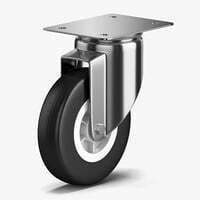 Caster: A small wheel on a swivel, set under a piece of furniture, a machine, etc., to facilitate moving it. 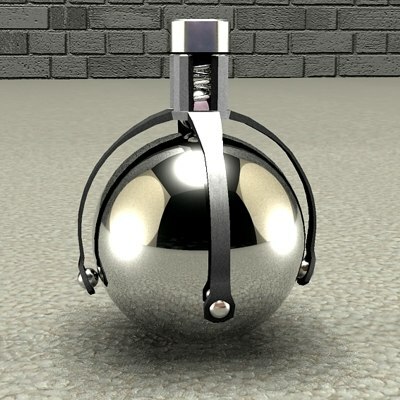 But... this is precision design ball caster. 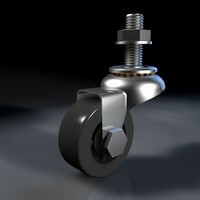 Add ballcasters to your furniture!